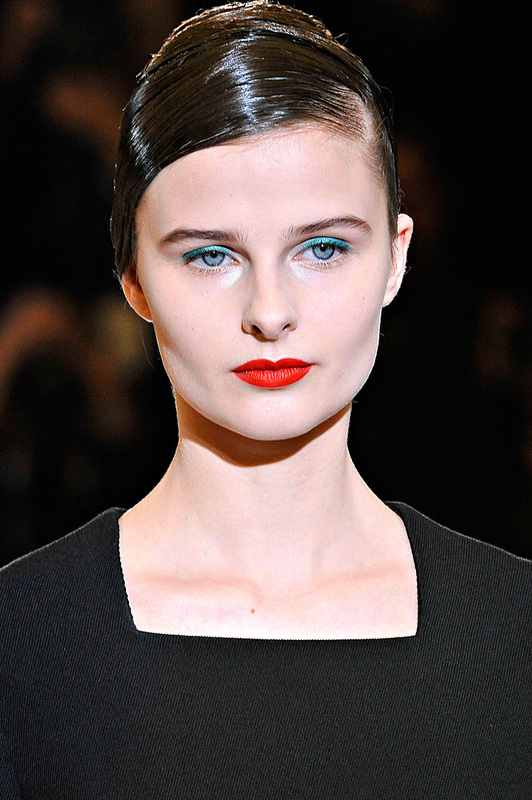 Milan Fashion Week Fall 2011/12 came to its end, now it’s time to sum up the achievements. The biggest – well, not a surprise but a breakthrough is an amazing start which Vasilisa Pavlova made during her first show season. She made her first step in Jil Sander fashion show and went on with walking for Just Cavalli, Brioni, Dsquared, Simonetta Ravizza and Mila Schӧn. What’s next? Place your bets, ladies and gentlemen! Good luck, Vasilisa. Artur Daniyarov is the model we are really proud of. Signed with Ford Europe, he is one of the most desired model amongst designers, fashion editors and prominent photographers. Debuting during the fall 2009 season, he walked for top designers such as Prada, Alexander McQueen and Jil Sander. Two years have passed, he keeps going – this FW 2011/12 season he walked the most prestigious brands such as Trussardi, Ermenegildo Zegna, Prada, D&G;, Roberto Cavalli, Z Zegna in Milan and Dries Van Noten, Agnes B, Lanvin in Paris. He also opened and closed Louis Vuitton show which is not only the sign of great respect and recognition but a big step in his career as well. So keep it that way, King Artur!